[SIGPLUS_EXCEPTION_SOURCE] Image source is expected to be a full URL or a path relative to the image base folder specified in the back-end but /events_and_reports/2012/european_championships_at_poole_yc/day_2 is neither a URL nor a relative path to an existing file or folder. 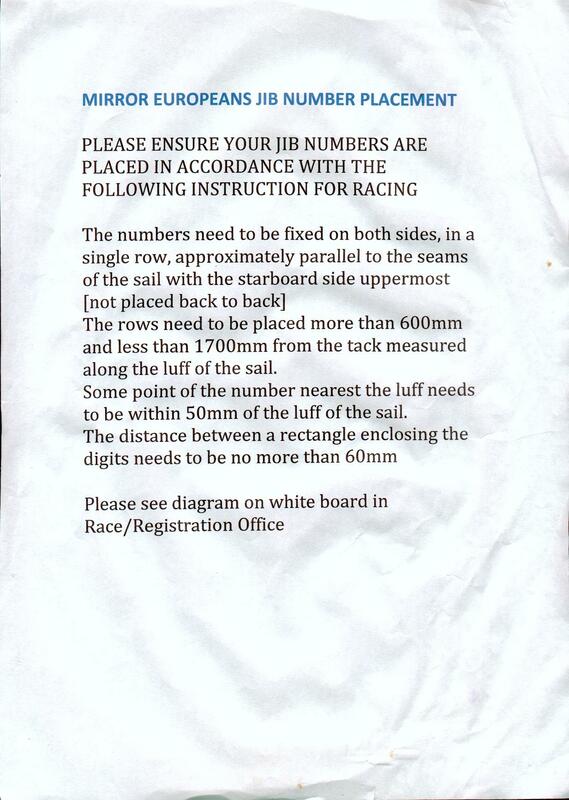 The wording (below) in the Sailing Instructions & the use of white digits is suggested. 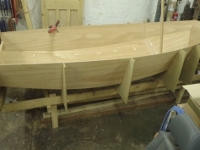 This is based on what was used at the 2012 European Champsionships at Poole YC. The minimum 600mm from the tack ensures both sets of numbers are above the window. There is an arguement in favour of including leading zeros in numbers (not done at Poole) to ensure all boats have the same number of digits and it is clear if any digits have become detatched from the sail. The slideshow above, from day 2, gives a good idea of how this placement & colour choice worked in practice. Thanks to Mike Millard for taking and allowing us to use the photos - more on Mike's Flickr account. <Paragraph 1> While racing, boats shall display jib numbers. The organizing authority will supply the numbers and instructions for their use. 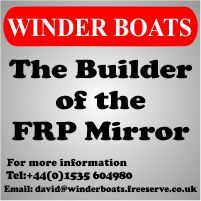 This changes RRS 77 and Appendix G.
The rows need to be placed more than 600mm and less than 1700mm from the tack measured along the luff of the sail. Some point on the number nearest the luff needs to be within 50mm of the luff of the sail.